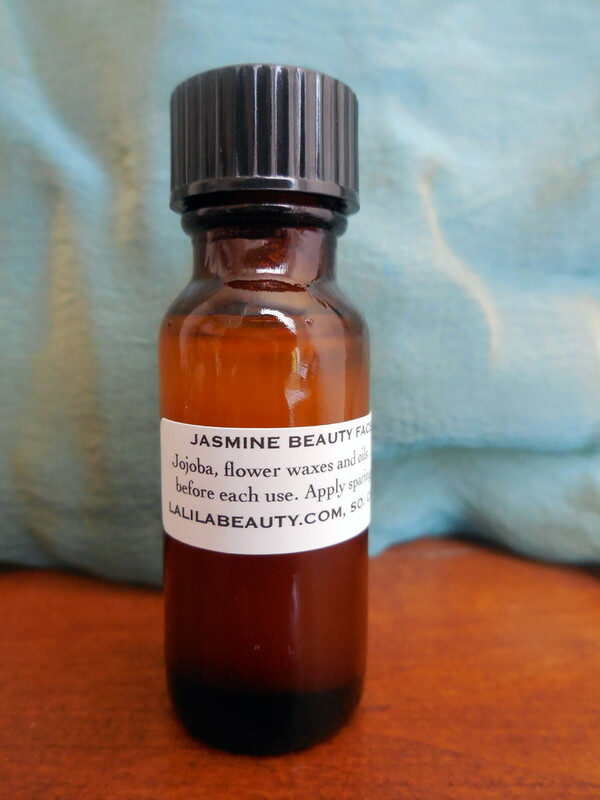 Jasmine Beauty Face Oil is a balancing face oil and good for all skin types. To use, apply 5-10 drops on clean, damp skin. Reapply after a few minutes if needed. Skin should feel comfortable, pliable, hydrated and balanced. Jasmine has traditionally been considered to be a masculine flower, and was commonly referred to as the "King of Flowers." However, both men and women can benefit from Jasmine. 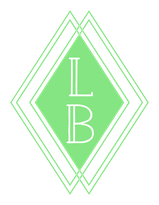 It is the premier oil used by aromatherapists to combat depression, as it is shown to significantly increase levels of serotonin, endorphins and other stress-neutralizing neurotransmitters. It helps one to overcome issues associated with low self esteem, low confidence, and shyness. Jasmine has also formed the central element in some of the loftiest perfumes since as far back as ancient Egyptian times. Queen Cleopatra is known to have maintained vast gardens of the flower in order to ensure her own personal supply of its precious oil. Today, most Jasmine flowers and oil are grown and produced in Egypt. It takes about 5,000 to 7,000 pounds of fresh hand-picked Jasmine blossoms to produce just one pound of the oil, which makes it one of the costliest oils on the market. Contains: pure unrefined golden jojoba, jasmine lipids, and jasmine oil. Vegan.